Firefox Reality will be a cross-platform web browser for VR and AR headsets. Virtual and augmented reality hasn't taken off the way some people had hoped. Still, it's a growing market that Mozilla wants to support with a bespoke version of Firefox. 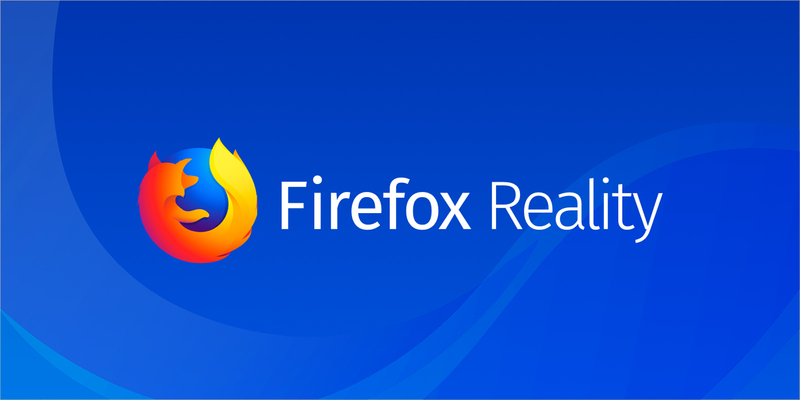 The new browser, called Firefox Reality, will work on a variety of VR, AR and so-called "mixed reality" hardware. There's no word on a release date, though, or what the experience will look like. Mozilla has given a few clues, however; it will be open-source, for instance, and truly cross platform, unlike some of its rivals. It should also be fast, like Firefox Quantum, and offer better protection than native apps.